Do you have a cell phone sitting in a drawer at home? Maybe you upgraded to the latest iPhone and saved your old phone, just in case. Right now, you could use that phone for good. 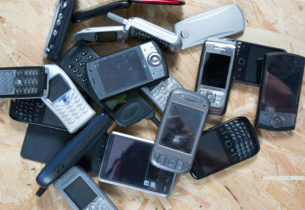 Currently, there are an estimated 140 million used cell phones making their way to a landfill. Many of us simply throw them away or in a drawer, not considering the environmental impact, or that it could assist someone in need. 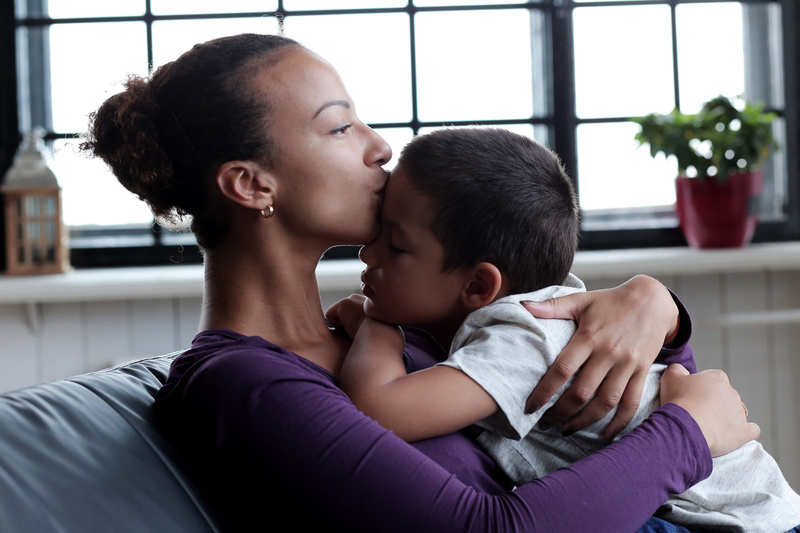 These used cell phones can greatly benefit domestic violence survivors – and even save lives. Over the past couple of years, Harbor House has established and implemented a successful cell phone donation program. We’re reaching out to ask you to consider donating any old cell phones you may have. Harbor House receives funds from these old cell phones for life-saving programs and services. Your gracious contributions will not go unnoticed. Imagine all the families who will enjoy a warm bed and hot meal thanks to your generosity. You can get started by calling 407-703-2890 or emailing donate@harborhousefl.com to schedule a time to drop-off your donation.